The second weekly release candidate to the Linux 4.15 kernel was released early on Sunday. 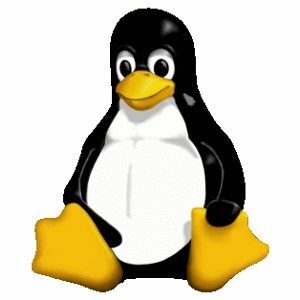 The Linux 4.15-rc2 release has a number of regression/bug fixes, including a number of AMDGPU and other DRM fixes having landed this week. There's still a lot of churn taking place given it's still early in the kernel cycle following this very big merge window that brought AMDGPU DC and hundreds of thousands of lines of other kernel subsystem additions. See our Linux 4.15 kernel feature overview to learn more about the new features of this big kernel update. Depending upon how active the kernel cycle is in the weeks ahead, Linux 4.15.0 should end up being released around mid-January. As of writing, Linus Torvalds has yet to issue any release announcement but 4.15-rc2 is available for download via Git.